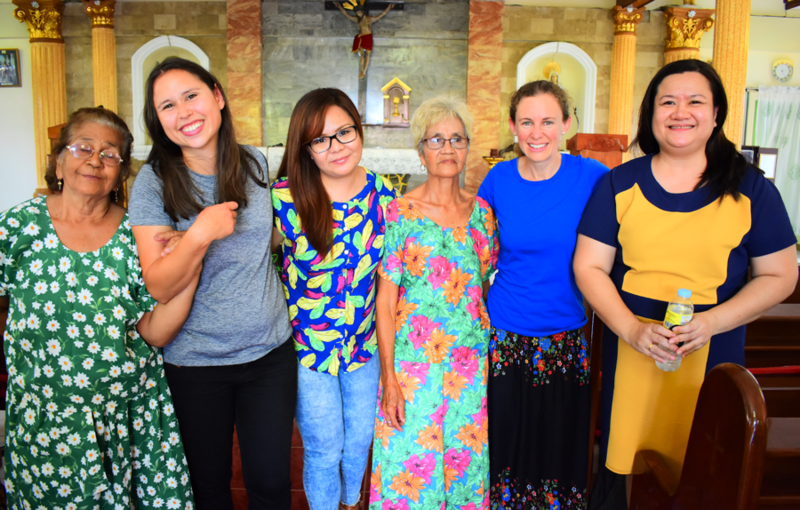 During the Bertha-supported Women’s Working Group gathering in the Philippines in September 2017, women from the Bertha Justice Network traveled to Pampanga to meet and express solidarity with the Malaya Lolas (Free Grandmothers), a group of Filipina women who survived sexual slavery committed by the Japanese military during WWII and who continue their quest for justice with support from Bertha Justice Partners Centerlaw and the European Center for Constitutional and Human Rights. In an emotionally moving and inspiring exchange, the Malaya Lolas shared their experiences and struggle in song. This International Women’s Day, we are calling for justice for the Malaya Lolas. Please support us by sharing their story. One morning, in November 1944, forces of the Japanese Imperial Army descended upon the small town of Candaba, Pampanga. They looted the village, dragging men and boys from their beds, lining them up in the streets where they shot them – execution style. The women and girls were corralled into groups and forced to watch as the army burnt their homes to the ground. 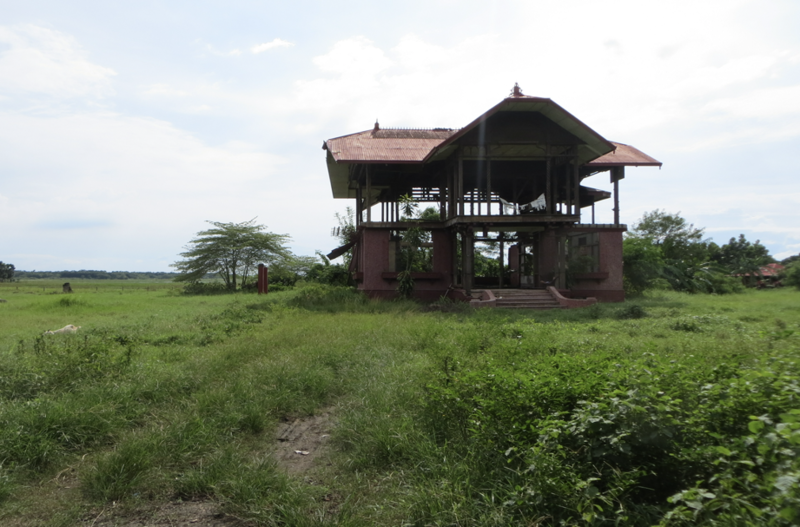 The “Bahay na Pula” (The Red House) still stands in the municipality of San Ildefonso, Bulacan. Today, the once regal house stands in ruins – a silent symbol of the house’s sordid past. They marched the women – some as young as eight and nine – to the Japanese Headquarters, Bahay na Pula, where over a period of several weeks they were detained and beaten, raped and abused by imperial officials. For many years the story of the Lolas remained a closely guarded secret. 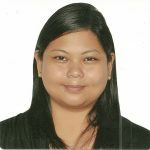 The Filipino culture is patriarchal in nature – promoting modesty and conservatism in all echelons of society. Women who have experienced sexual abuse or gender discrimination do not fit the patriarchal mold and either have to hide their true experiences or face ostracism. Fellows and lawyers of the Women’s Working Group met with the “Free Grandmothers” to stand in solidarity with their quest for justice. 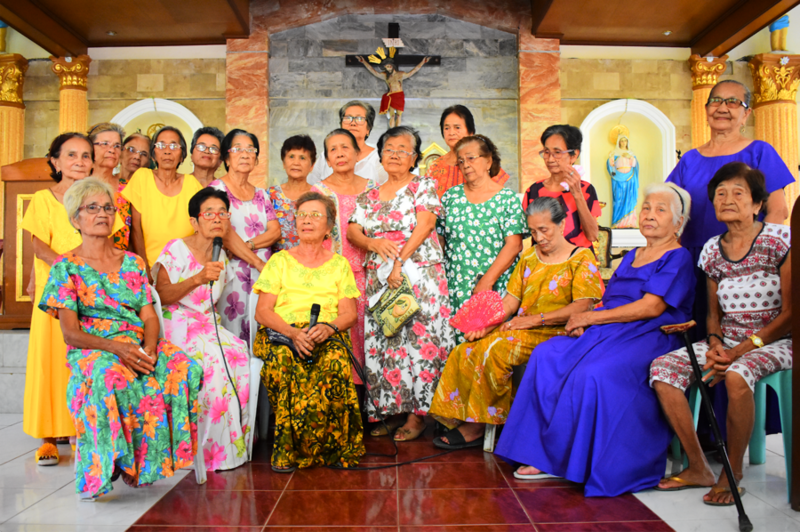 However, with age and wisdom came an inner strength for the Malaya Lolas and a deep desire to shed light on the horrors encountered during wartime. The Center for International Law (Centerlaw) Philippines represented the Lolas in a petition filed before the Supreme Court of the Philippines, which sought to compel the Philippine government to espouse the Lolas’ claim for a formal apology and reparations from the government of Japan. Sadly, this case was dismissed by the Supreme Court in 2014. Since then, the European Center for Constitutional and Human Rights (ECCHR) has partnered with Centerlaw, with the support of the Bertha Foundation, to explore international remedies, including submissions to various United Nations rapporteurs. Today, 32 of the original plaintiffs remain. They continue to sing the song of their plight and support one another in their quest for justice. Time is not the Lolas’ friend. When Centerlaw filed the initial petition before the Supreme Court there were 74 named petitioners. Today, just 32 of the Lolas remain. Unfortunately, their legal petitions have not prospered and today their plea is a simple one – share their story. Let the world know what happened to the Malaya Lolas at the hands of the Japanese Imperial Army so that their bravery isn’t in vain. These women exemplify the very core of strength and perseverance; in the face of legal setbacks, they persist; despite dwindling numbers, they still persist. The Malaya Lolas remain steadfast and resolute in their quest for justice and in doing so continue to inspire women from all over the world to fight for women’s rights in the face of adversity.